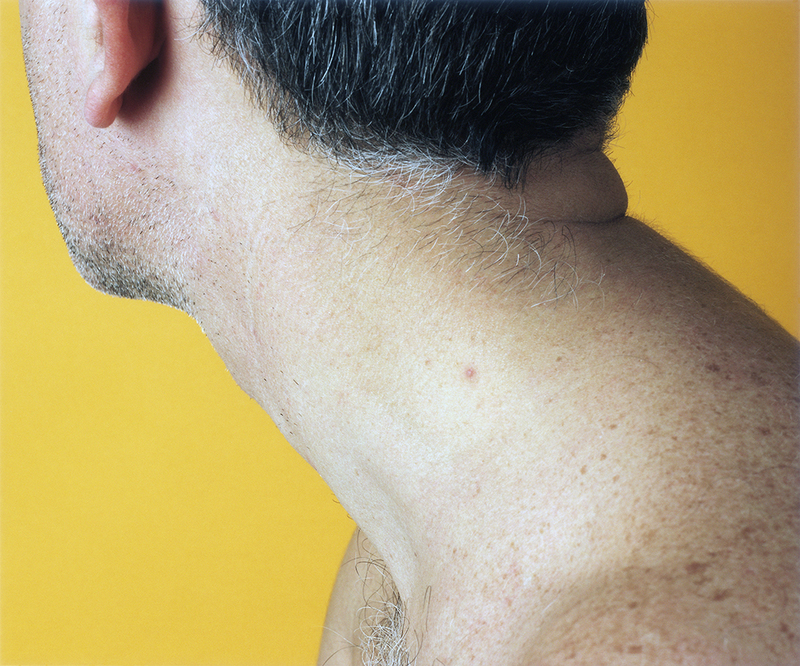 Necks is a photographic series of staged close-ups, abstracted portraits of this visceral, sensual and often ignored part of the body. They are the result of a collaborative process with art students and actors in Prague, who spoke about their families’ experiences in Communist Czechoslovakia before posing. The photographs memorialize past voices silenced by decades of dictatorship, while at the same time acknowledging new beginnings and nascent freedoms of contemporary life there today. 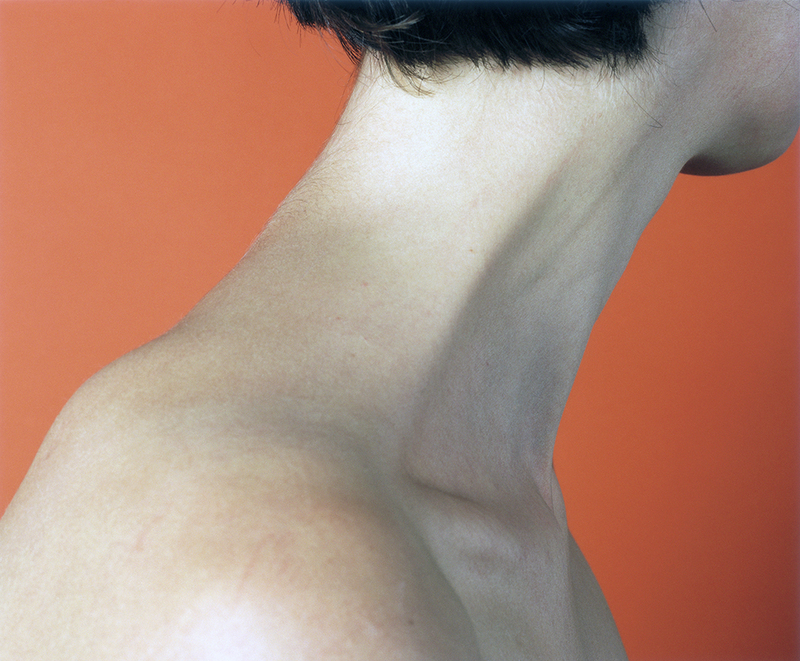 The neck is a vital life force. 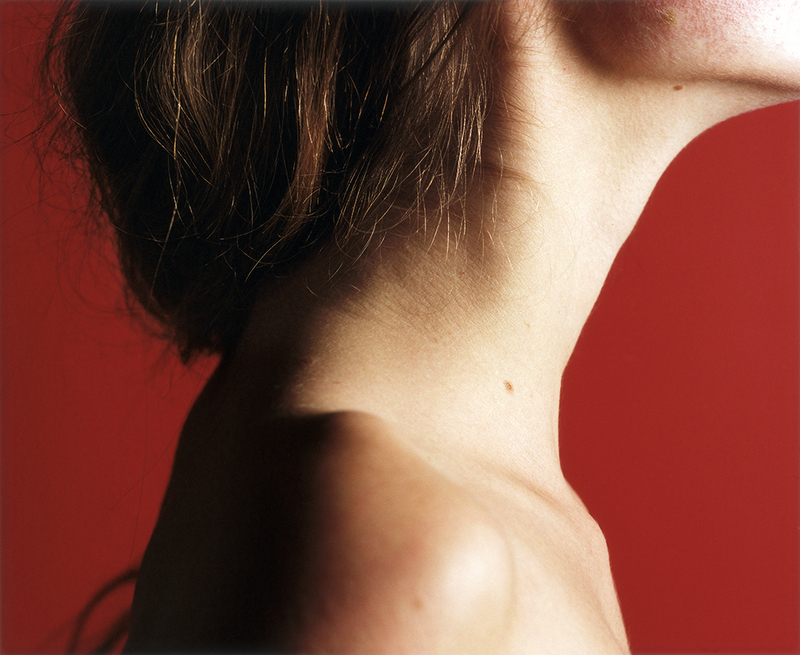 Linking the head to the body, the physical to the intellectual, it is the vessel that carries air and nourishment to the body, and gives voice to human experience. No surprise then, that the neck has been a primary corporeal target for gonocide and extermination, the guillotine most famously used during the French Revolution, hangings most famously perfected in lynchings of blacks by whites in the American South, mobile killing squads during the Holocaust, hacking heads by machete in Rwanda, beheadings by ISIS… The neck removed from its own gaze, becomes an object for contemplation, a symbol of human fragility and greatness, and understandably, a force and symbol to be destroyed by anyone wishing to silence freedom.